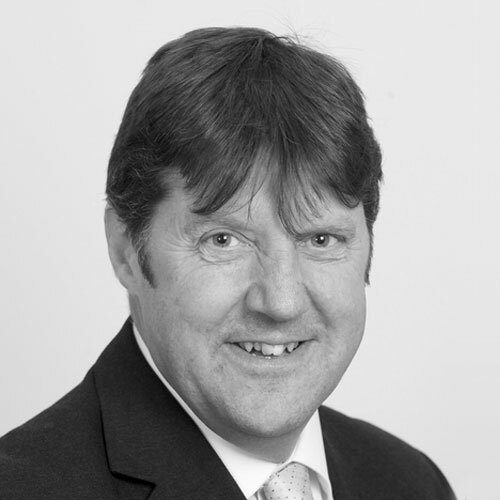 Steve joined the Practice in 1985 following a background in the electrical contracting industry. Steve commenced at the Practice as a Senior Design Engineer and has progressed through Associate Director to his present position of Electrical Director, gaining ever increasing experience in all aspects of electrical services in a wide range of development types. Steve is responsible for health and safety within the Practice, and for our CDM systems.